Bond No.9 Queens is also inspired by Queen Catherine of Braganza, the wife of King Charles II of England. The new fragrance is signed by IFF perfumer Laurent Le Guernec and is designed as a unisex tuberose! On the flacon is a gold rendering of the 1964 World’s Fair Unisphere representing the theme of global interdependence. which are followed by tuberose, champaca flowers and osmanthus in the heart. 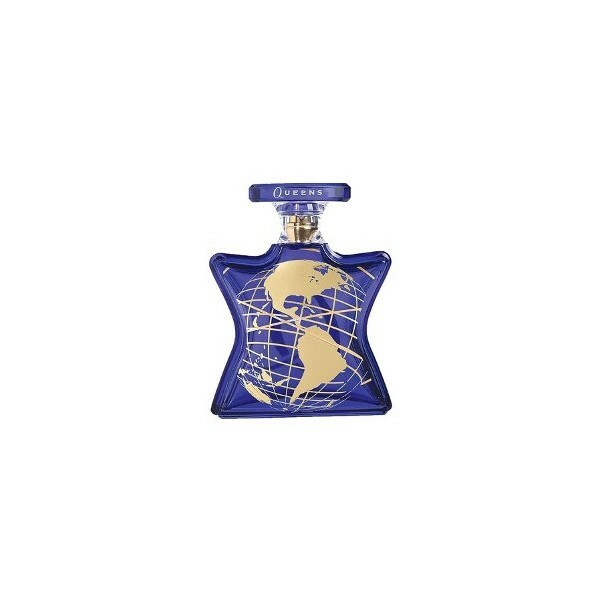 The base combines sandalwood, benzoin, musk and amber. 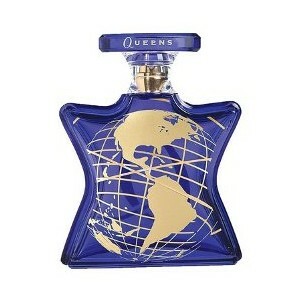 Beli parfum original Bond no.9 Queens for Unisex sekarang, harga termurah di Indonesia! !